Cressworth Lander was a community developer who served Tuscan, Arizona with a focus on housing and community and economic development. Served as director of the Model Cities program in 1969, and worked to pave streets and provide streetlights and indoor plumbing in poor neighborhoods. The program also created neighborhood centers and kindergartens. Appointed head of the Human and Community Development agency in 1974 and in 1978 he moved to direct the Department of Housing. 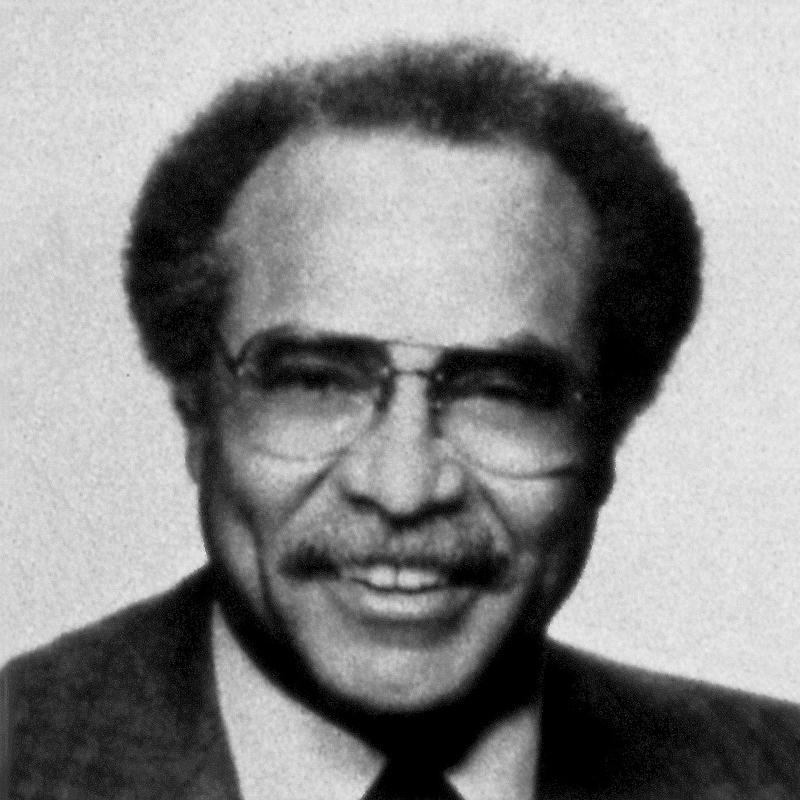 Pioneered the city’s decentralizing of public housing complexes, and placing hundreds of low-income housing units throughout the city. He also worked to bring services and housing to the elderly and disabled. Worked to develop affordable housing in the South Park Avenue neighborhood, served on the Pima Council on Aging’s executive committee and the University of Arizona’s African American Advisory Council.